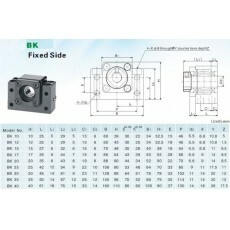 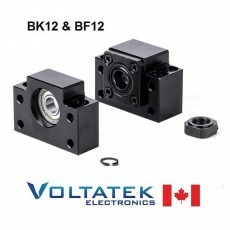 Ball Screw Nut Housing Bracket for 1604 1605 1610 in Aluminum. Also known as DSG16H. 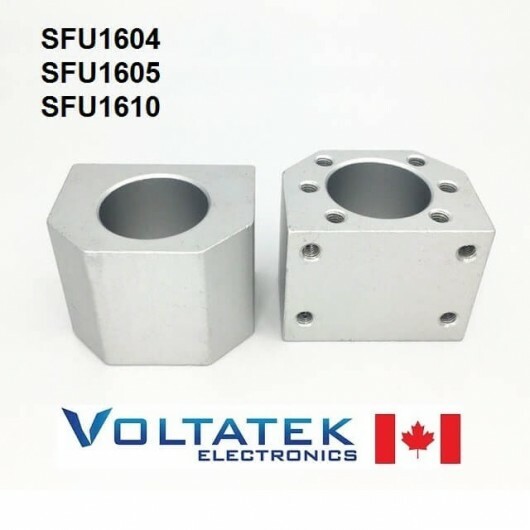 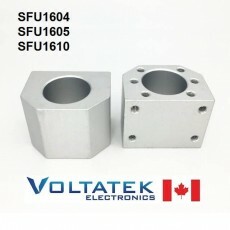 Fits SFU1604, SFU1605, SFU1610 ball screws.